Just landed for January are two new beans, a Kenyan and El Salvadoran. 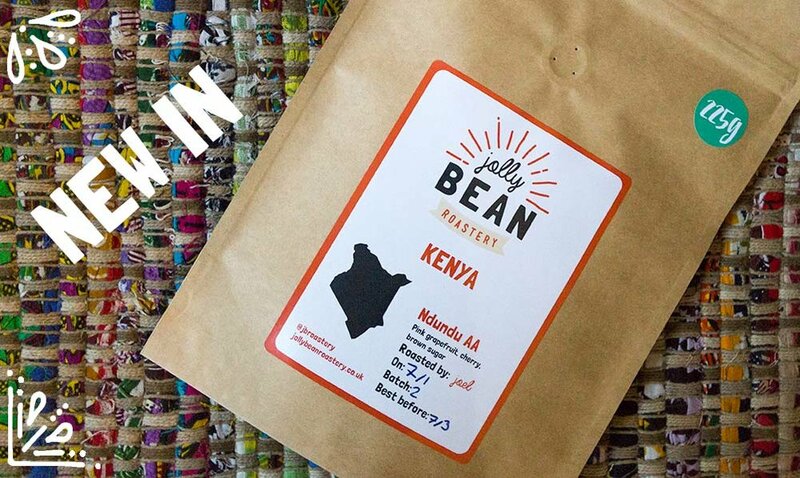 First up is the Kenyan, hailing from the Ndundu Coffee Factory, it has an incredibly complex body with an upfront hit of pink grapefruit and cherry, followed by brown sugar nicely rounding things off. Next is El Cipres from El Salvador, a yellow honey processed microlot, expect lychee and dates in the cup, with honey bringing it all together. Hope you enjoy - Check them out here.